Second grade of the variety “Lulin”. 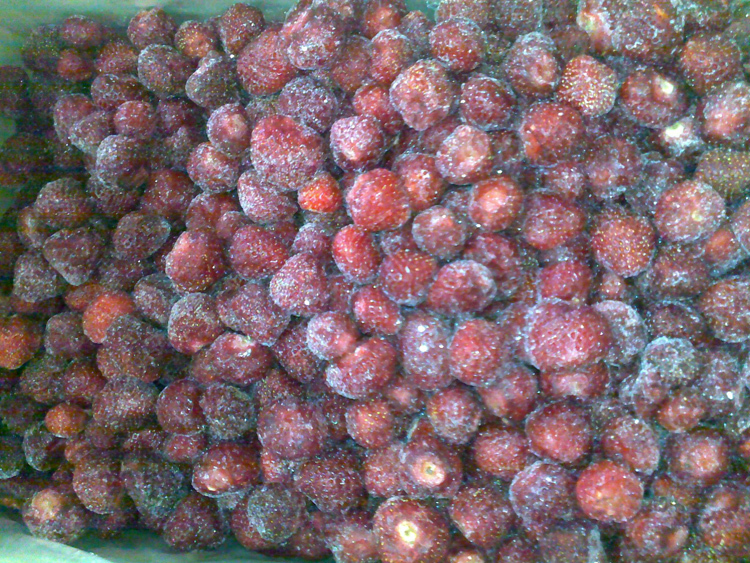 Individually quick-frozen and calibrated of the variety “Lulin”. Individually quick-frozen and uncalibrated of the variety “Lulin”. Individually quick-frozen and uncalibrated original /up to 80% whole/the variety “Lulin”. Individually quick-frozen and uncalibrated original /up to 50% whole/the variety “Lulin”. 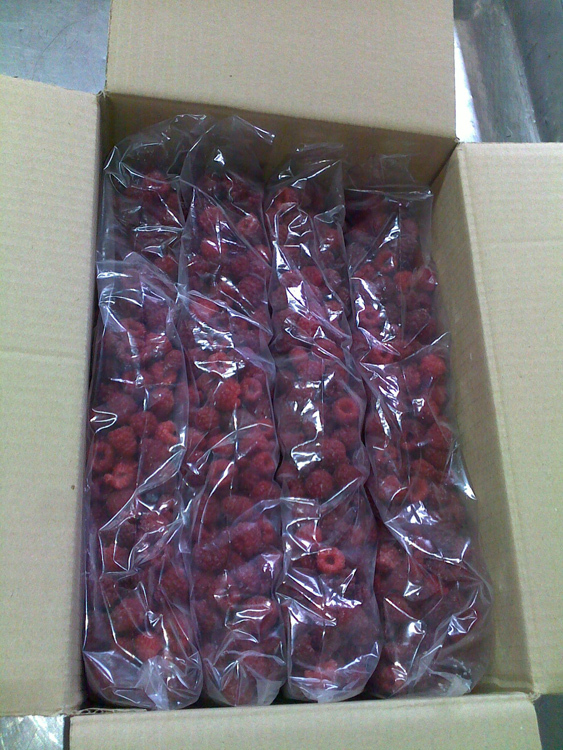 Code: ST-01A Package: 10kg. 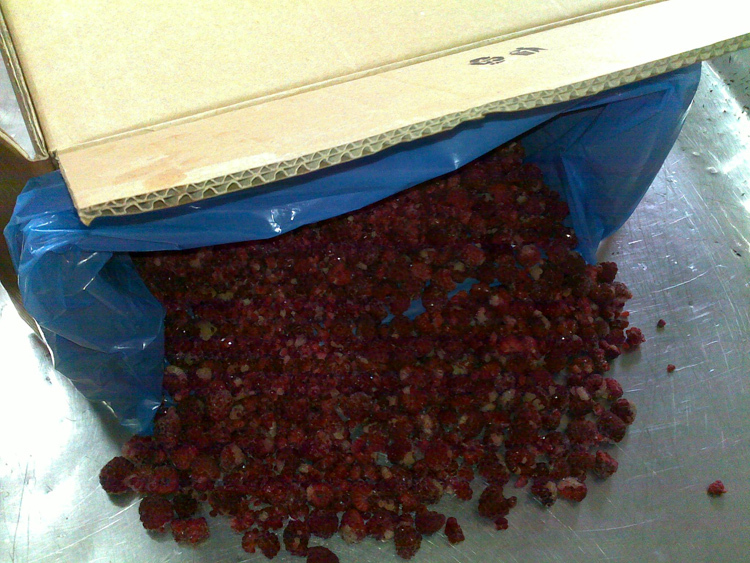 Our Price: 1.95EURO PER KILOGRAM /for a minimum of 18tons/FINISH!!! Individually quick-frozen and uncalibrated of the variety “Siabella”/”Senga Sengana”. 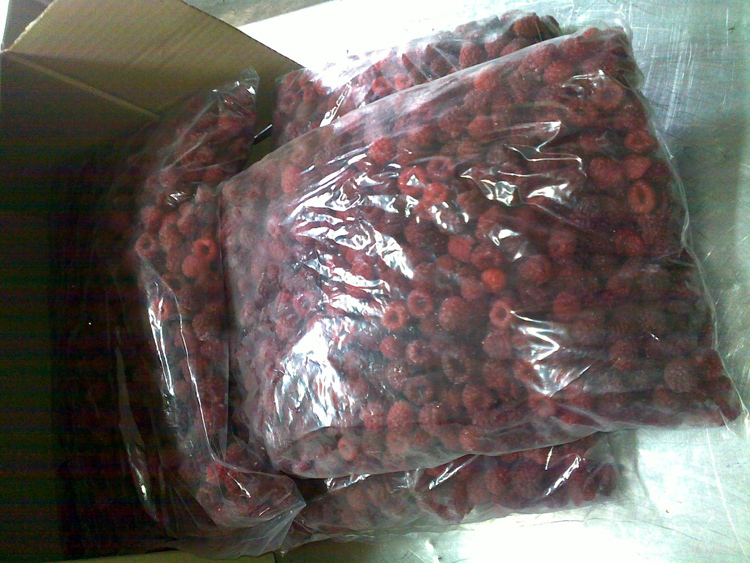 Code: ST-02A Package: 10kg. 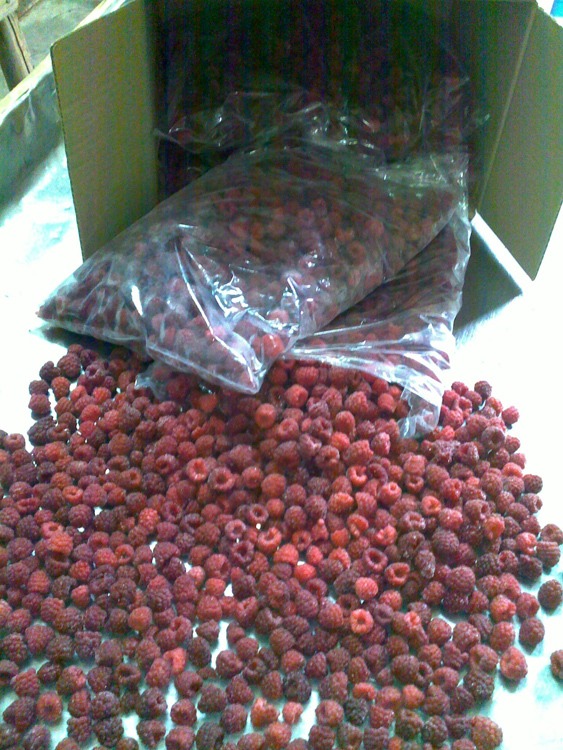 Our Price:2.15EURO PER KILOGRAM /for a minimum of 18tons/FINISH!!! Individually quick-frozen and calibrated of the variety “Siabella”/ “Senga Sengana”. 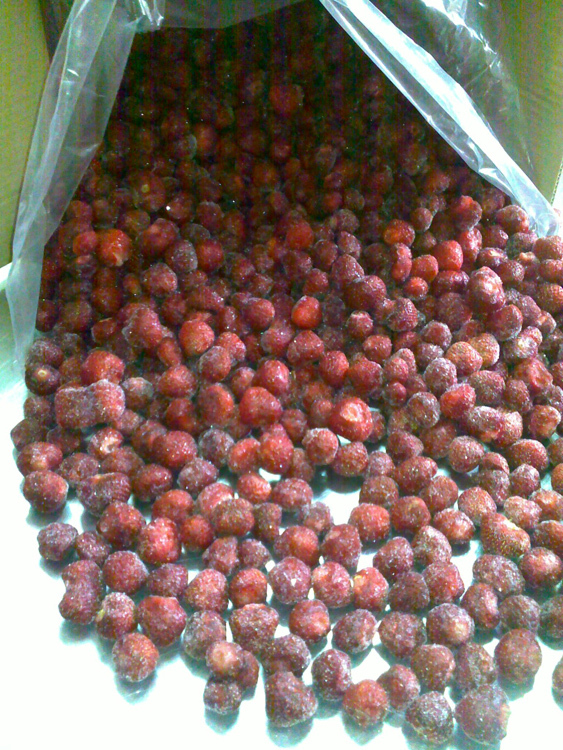 Individually quick-frozen second grade of the variety “Siabella”/ “Senga Sengana”.